The greatest puzzle of eco fashion: How do you get from this? That is precisely the beauty of eco fashion. It takes one thing, meant for one use, and gives it another use, a new life. One material serves multiple purposes, we cut energy usage, and the planet is happier. That is, of course, a pretty simplistic version, but it does cover the basics. Vogatha eco fashion totes are crafted from the same industrial fabric used for industrial laundry trucks. You’ll often see those in hotels and such establishments. The industrial grade canvas is not at all what you might think of for a fashion item. But actually, it makes perfect sense to use for totes. 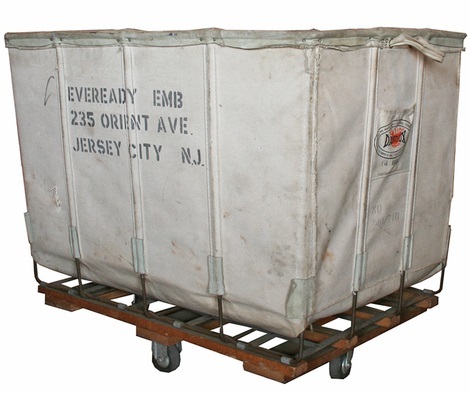 The usual eco totes are quite flimsy. 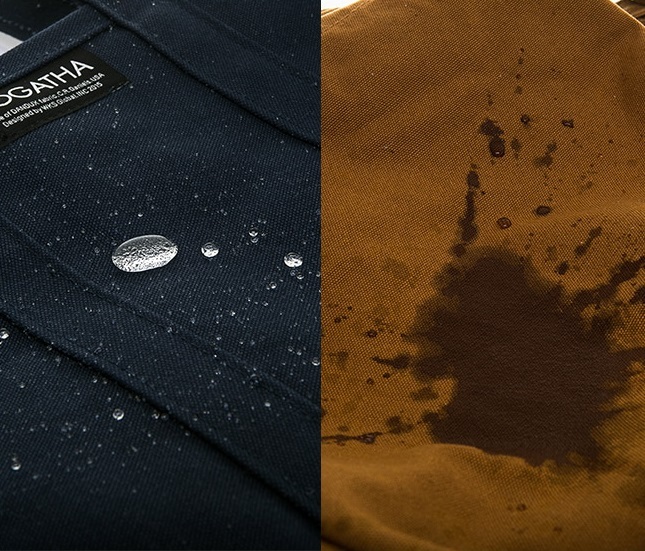 Vogatha totes are not only some of the strongest, if not the strongest on the market, they’re also waterproof. I use my totes for all kinds of errands, including groceries, shopping, and daily errands. Normally I’d probably only use a tote in the summer, but these bags are great any season. The totes I usually see are one of two kinds: the slim, hip kind with some sort of inspiring message, or the eco shopping bag. It’s usually covered with store logos, and best for grocery trips — but certainly not a fashion bag. Vogatha totes are neither. They are both large enough for groceries bags and fashionable enough to take with you on a daily basis, and durable enough to do both, all day every day. Vogatha is the new wave of eco fashion, and we hope the start of a long trend of eco friendly fashion, far beyond totes. We’ve already started that with our new line of synthetic, leather free leather fashion handbags and backpacks. But it’s a new world, and we hope it’s as big as planet Earth! 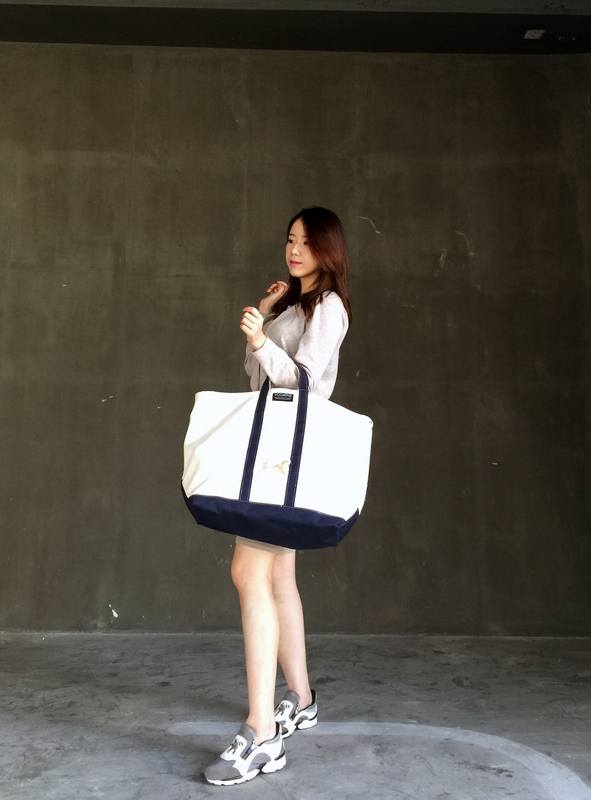 Share the post "The Making of Great Eco Fashion"
Posted in Blog and tagged canvas eco bags, canvas eco totes, eco canvas fashion, eco canvas totes, eco fashion, eco totes, VOGATHA, vogatha tote bags, vogatha totes. Bookmark the permalink.